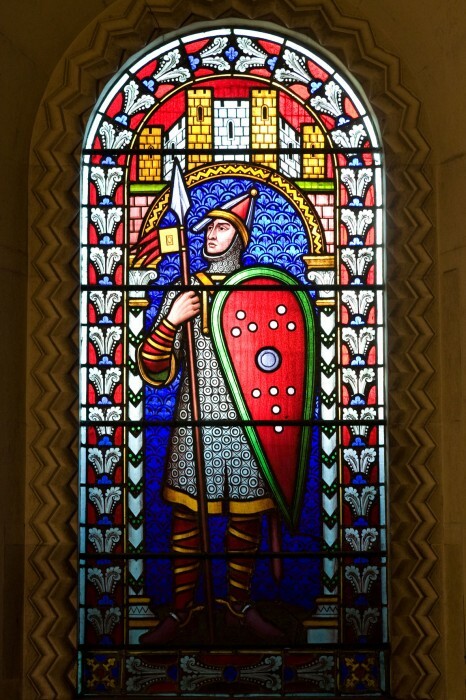 William de Warenne, the Conqueror’s Man – History… the interesting bits! This was a great post. 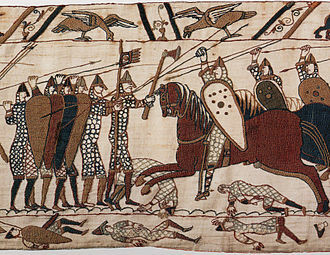 I had heard of William de Warenne in connection with the famous Bayeux tapestry, but didn’t know much about him. This filled in some blanks. As always, I truly enjoy all your posts as they give a different historical perspective on eras and individuals we would not normally hear about in our regular history classes and researches. Thank you! Keep up the most excellent work! Interesting post. I did not know (or had forgotten) that de Warenne was related to Roger de Montgomery. Pingback: Love, Adultery and a Fake Kidnapping? 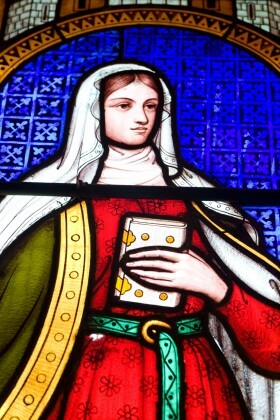 The story of Isabel de Vermandois – History… the interesting bits! This was very interesting. My mother is a Warren and we have traced her family back to William De Warren. Very fascinating and interesting to read. I have just discovered that William de Warenne is a direct grandfather of mine! Thankyou.